Yaron Tilles is a Partner in the Beverly Hills office of Ecoff Campain & Tilles, LLP. He has been distinguished with an “AV-Preeminent®” rating by Martindale-Hubbell® Peer Review Rating™, the highest possible rating for an attorney for both ethical standards and legal ability. This rating represents the pinnacle of professional excellence and is achieved only after an attorney has been reviewed and recommended by their peers – members of the bar and the judiciary. Mr. Tilles has also been given the esteemed honor of being chosen to the 2019 Southern California Super Lawyer® list. Super Lawyers® maintains a rigorous selection process where attorneys are evaluated on recognition and achievement. His primary areas of practice include Employment, Business and Civil Litigation, Torts/Product Liability and Construction. Mr. Tilles has significant experience and an active practice representing a variety of clients in defense of employment claims (e.g., wrongful termination, discrimination, harassment, retaliation, wage and hour), personal injury and product liability claims (e.g., premises liability, product defect, wrongful death and catastrophic injury), toxic exposure claims (e.g., asbestos, benzene and mold), professional liability claims (e.g., medical and professional malpractice), and construction defect. Mr. Tilles also provides pre-litigation advice and counsel to clients on employment related issues in an effort to minimize the risk of litigation. Mr. Tilles has successfully represented individual and business clients through all aspects of civil litigation from pre-litigation counseling and investigation to mediation, arbitration, trial and on appeal. In addition to small, two party disputes involving minor injuries and damages, Mr. Tilles routinely handles complex, mutli-party litigation involving a variety of issues from catastrophic injury to general commercial litigation. 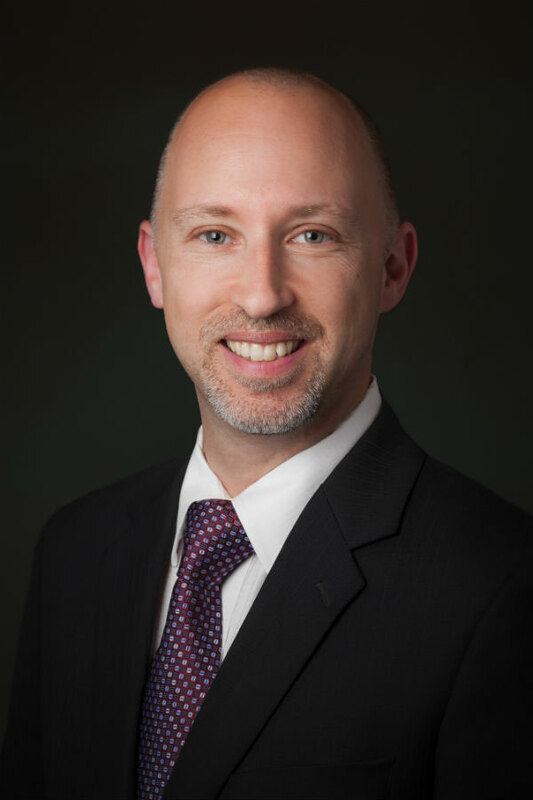 In addition to his work in private practice, Mr. Tilles successfully completed the prestigious Trial Advocacy Project (“TAP”), a program through which selected civil attorneys receive intensive trial training with the goal of graduating into a position as a pro bono publico prosecutor. Upon his completion of the TAP program, Mr. Tilles was appointed a position as a deputy district attorney with the Los Angeles County District Attorney’s Office. Prior to joining Ecoff Campain & Tilles, LLP, Mr. Tilles served as Senior Counsel in the Los Angeles office of a large, AmLaw 200 firm representing clients throughout the United States and Canada.